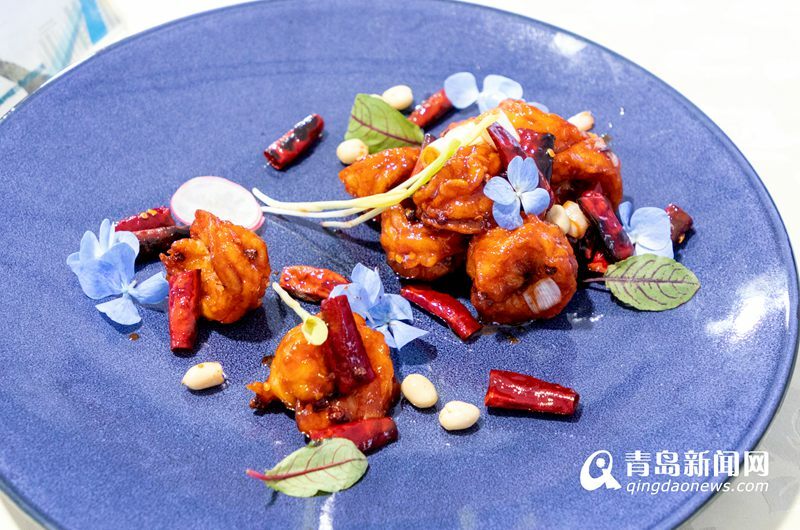 A meet-and-greet event of celebrity chefs from the popular food documentary show A Bite of China opened on Aug 6 at the Golden Beach Beer City in the Qingdao West Coast New Area. 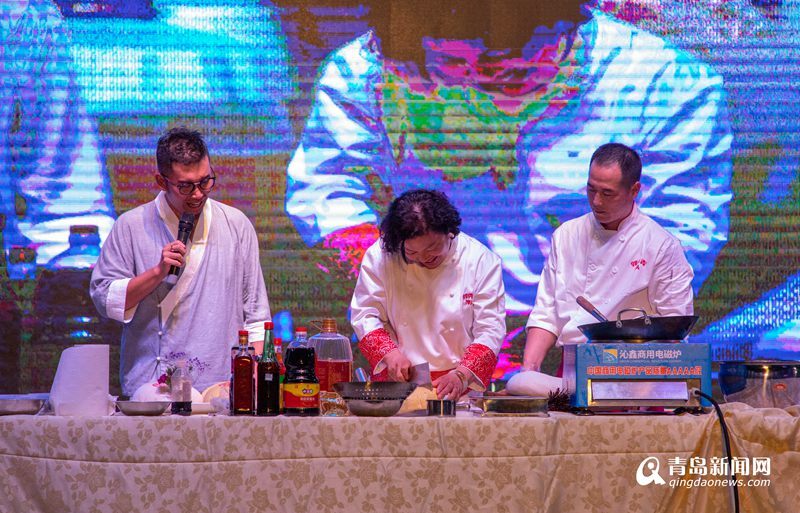 Five celebrity chefs from A Bite of China III, a TV documentary on Chinese cuisine, appeared and displayed their cooking skills at the event, organized as part of the 28th Qingdao International Beer Festival. Jointly organized by the Huangdao Development Group and the China Cuisine Association, the event will last through Aug 8, starting each night from around six o'clock and ending at around nine o'clock, during which five celebrity chefs will not only interact with the audience, but also demonstrate their expertise in cooking. 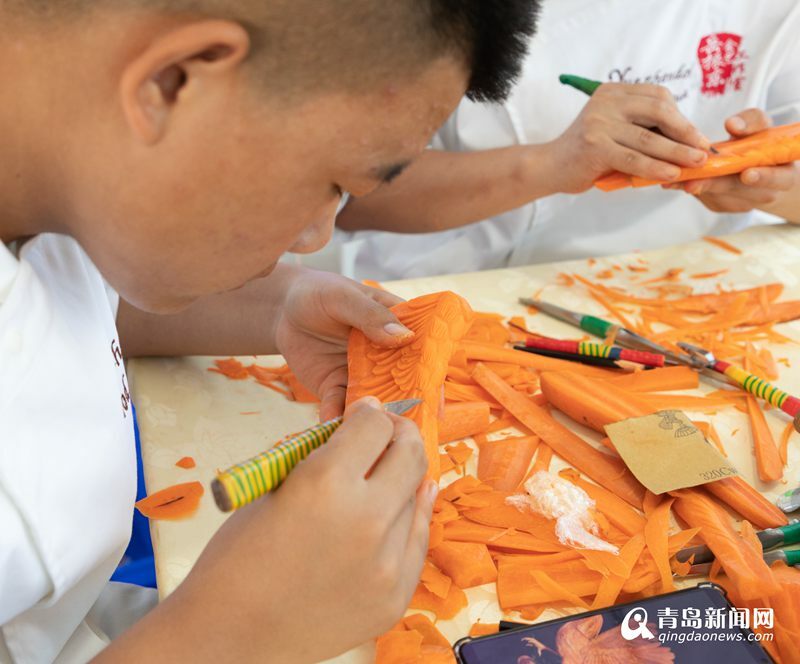 Besides the meet-and-greet, a Chinese culinary skill show will be held from Aug 12 to 17, the Eighth National Competition for Seafood Cooking Skills will be held from Aug19 to 21, and the First National Competition for Making Jiaozi will run from Aug 22 to 24.